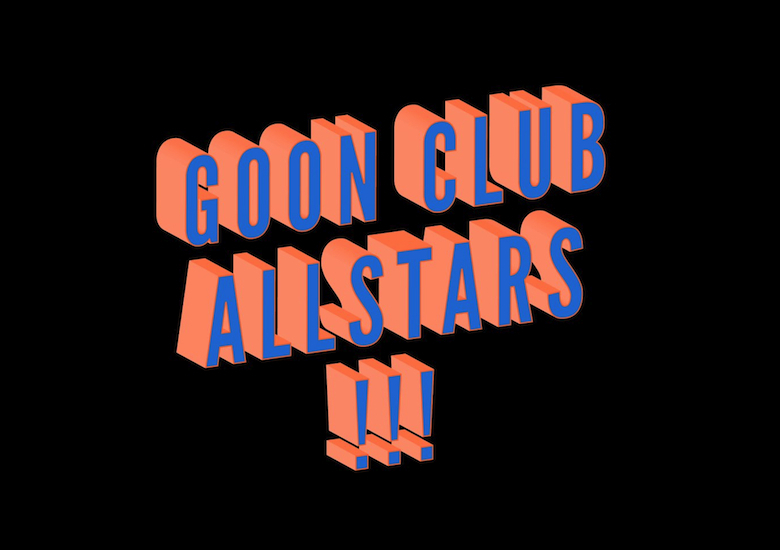 Leeds/London-based label/collective Goon Club Allstars have been the talk of the grime world as of late in no small part because of their willingness to the original tenets of the London-born genre with regional American club sounds. With Samename and Moleskin behind the decks, this mix for Cluster Mag is as prominent of a mission statement as one can expect from a fledgling label (think the Body High FADER mix) and features a bevy of incredible tracks from across the UK/US club spectrum. You’ll find Fade To Mind staples, veteran grime classics and forthcoming edits and originals from Goon Club artists. 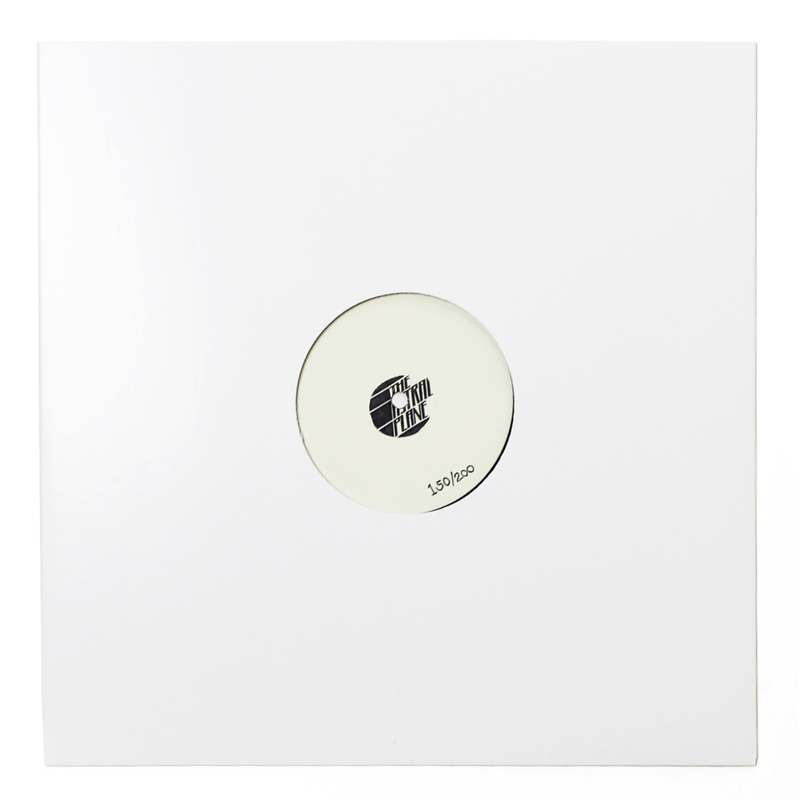 The mixing is impeccably scatterbrained and rough around the edges, but encapsulates Goon Club’s wide ranging influences and strict adherence to abrasive dancefloor sounds.